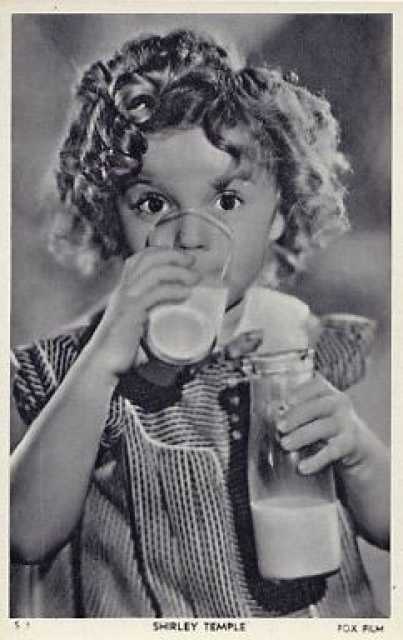 Shirley Temple was born under the given name Shirley Jane Temple on April 23, 1928 in Santa Monica, California, USA. She was an American Actress, known for Fort Apache (1948), Since you went away (1944), That's Dancing! (1985), Shirley Temple's first movie on record is from 1932. 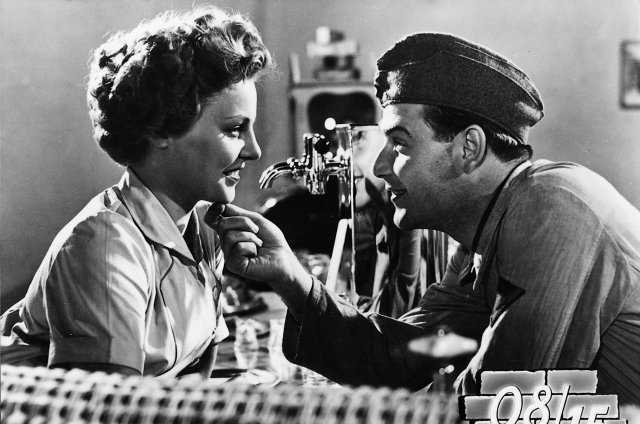 She was married to John Agar (1945-1950) and Charles Black (1950-2005). Shirley Temple died on February 10, 2014 in Woodside, California, USA. Her last motion picture on file dates from 1985. Charles 'Buddy' Rogers was born on August 13, 1904 in Olathe, Canada. 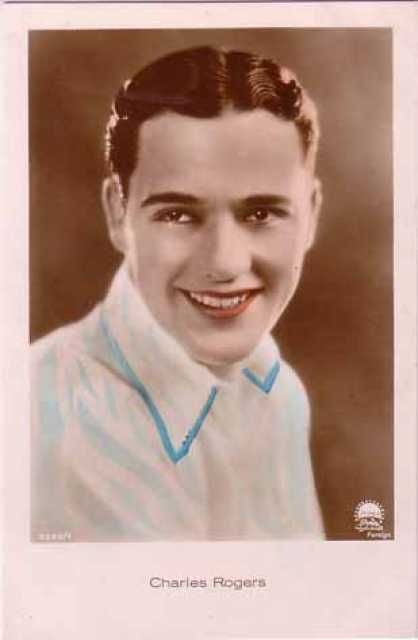 He was an American Actor, known for Air Raid Wardens (1943), Brewster's Millions (1945), Wings (1927), Charles 'Buddy' Rogers's first movie on record is from 1926. Charles 'Buddy' Rogers died on April 21, 1999 in Rancho Mirage, CA. His last motion picture on file dates from 2008. - Auf Grund eventuell ungeklärter Ansprüche eines eventuellen Inhabers von Rechten an einem eventuell vorliegenden Photo oder aus einem anderen Bild durch Bildbearbeitung auf dieses Portraits von Charles 'Buddy' Rogers als Portrait zugeschnittenen Bildes ist eine Wiedergabe des Portraits von Charles 'Buddy' Rogers bis zu einer Klärung der Rechtslage für dieses Bild nicht möglich.